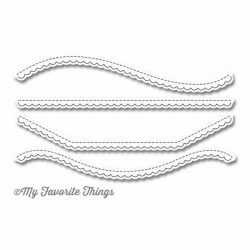 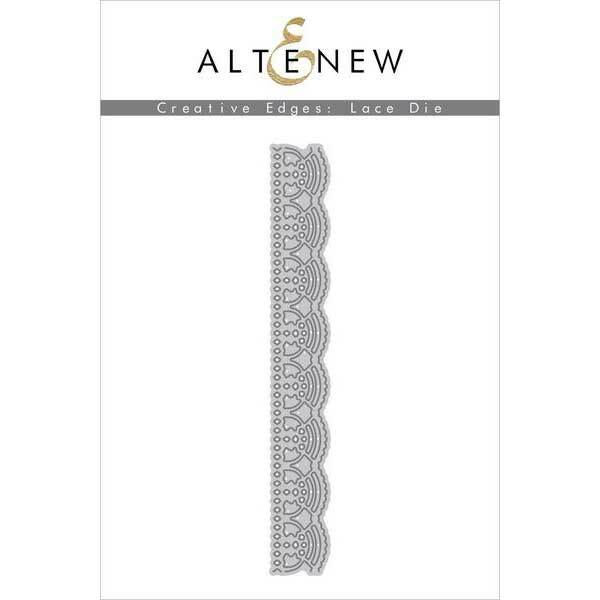 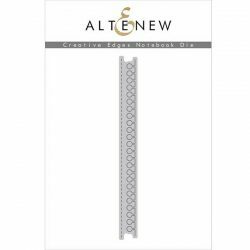 Creative Edges Lace Die by Altenew. 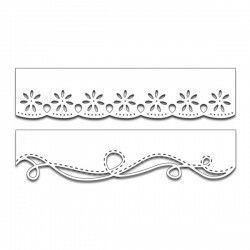 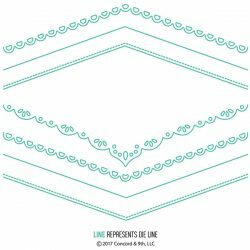 Here is another creative edge die, and this one is a beautifully detailed lace. 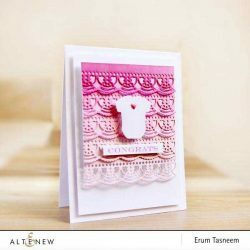 The design is inspired by an actual piece of vintage lace, and it is sure to add a delicate elegance to your projects.